Legends Adrift Quest: Lalafell and Pirates and Baderon - Oh My! 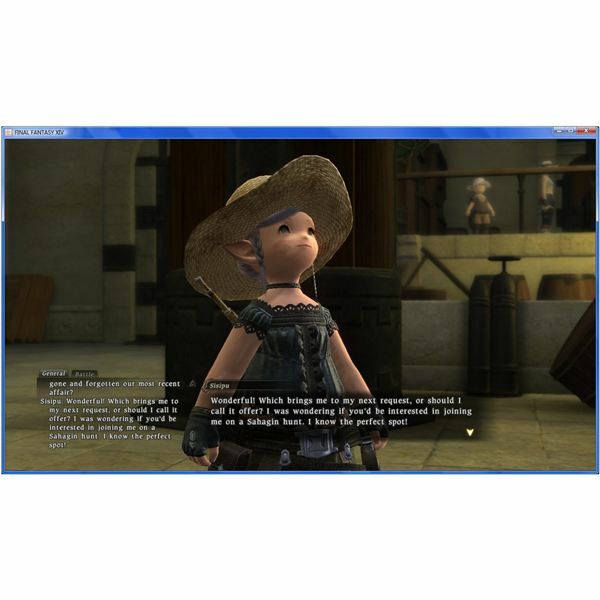 Legends Adrift Quest: Lalafell and Pirates and Baderon – Oh My! 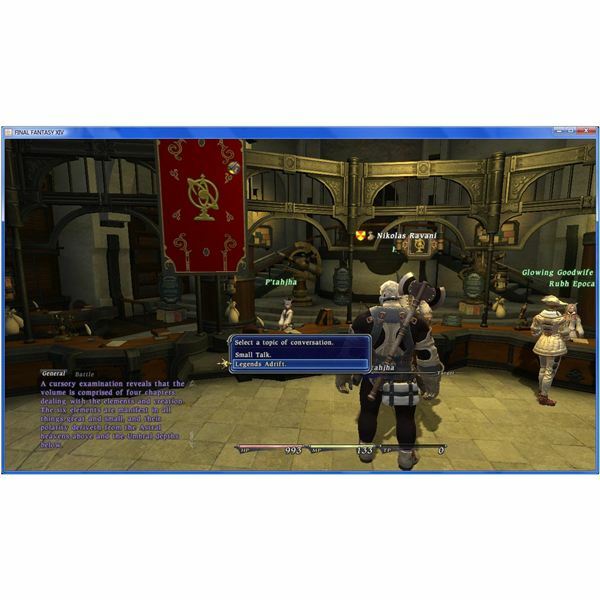 This is FFXIV main scenario quest walkthrough for Legends Adrift, the second story quest for Limsa Lominsa. This quest may be started (and completed) at class level 10. This is not a summary of the plot that’s explored within the quest, but rather a reference for where to go and who to talk to, since that can sometimes be confusing during a multipart main scenario quest. Legends Adrift Quest Part 1: Yarrrrrrrr, Matey! At class level 10 or above, talk to Baderon. Note that you MUST have completed Treasures of the Main before being able to start Legends Adrift. A cut scene begins, which leads into an instance. Talk to Baderon and the adventurer at the bar. Wait for Y’shtola to appear and then talk to her – it sometimes takes a little wandering around and talking to various NPCs. She will appear near the entrance to the Inn. Talk to Baderon again. The instance ends, and Baderon has an assignment: Go to Astalicia, which is a pirate ship that doubles as the Marauder’s Guild. Waekbyrt is the first NPC on the ship; talk to him and start a cut scene, which becomes an instance. This is a very cut scene heavy portion of the Legends Adrift quest. Go downstairs to start the next cut scene. Go upstairs to start another cut scene. This cut scene ends with the option to "Join Rostnsthal’s ‘crew’ (of one)." Picking either option has no effect on what happens after, so choose whichever seems most appropriate. Exit the ship and the NPC linkpearl fires up. Baderon has a new assignment. Baderon isn’t very specific in what he says via the NPC linkpearl, but the journal confirms that there’s a Lalafell named Sisipu (our friend from Treasures of the Main) looking for you, and she can be found at the Fisherman’s Bottom. Upon entering the Fishermen’s Guild, a cut scene begins. Sisipu is her adorable self, and asks to be met at a location that she claims to have marked on the map. She is lying. She hasn’t marked anything. The location to head to is 27-41. In order to get to that point on the map, go through a cave/tunnel just a little west of the point indicated on the map, in the 26-41 square. After the cut scene, Baderon wants to chat on the NPC linkpearl phone again. Baderon’s next errand is a trip to the Arcanists’ Guild in the Limsa Lominsa lower decks. Talk to P’tahjha, behind the counter. This triggers a cut scene, followed by an instance. Go downstairs to start the next cut scene and meet up with Y’shtola. Y’shtola makes it sound like there will be combat – fear not, Disciples of the Land and Hand. There will be no throwing of rocks this day. Going back upstairs triggers the next cut scene. After it players out, Baderon will want to chat on the NPC linkpearl again. He’d like to talk face to face, however. Return to the Drowned Wench and talk to Baderon – he’s got a 15,000 gil reward waiting. 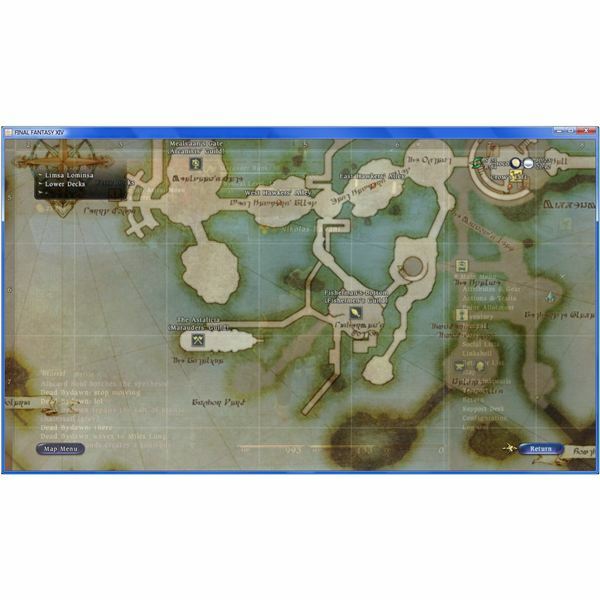 The Legends Adrift quest is now finished, as it this FFXIV main scenario quest walkthrough.